1). Supporting Category. This scholarship only supports undergraduate and graduate students. 2). Duration. 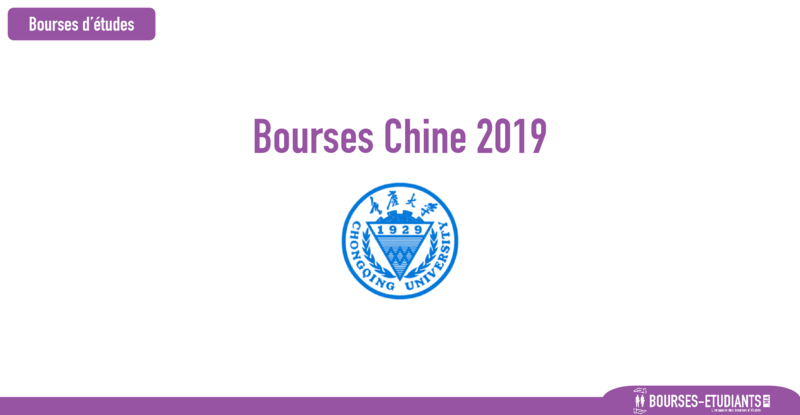 This scholarship only supports graduate students for no more than 3 academic years or undergraduate students for no more than 4 academic years.This scholarship only covers major study, does not include the Chinese Language/preparatory study. Scholarship winners must pay the corresponding tuition fee, and accommodation fee before enjoying this scholarship. Complete the Application Form for Chongqing Municipal Government Scholarship (Attachment 1) and print a hard copy. andthen post all documents to International office of CQUPT before April 15th 2019 . 10). Papers or Articles Published or to be Published and the copy of valid HSK Certificate （if available）. Please use DIN A4. All documents should be bound together on top left corner in the order. （You should submit TWO sets of bound documents）. No application documents will be returned.